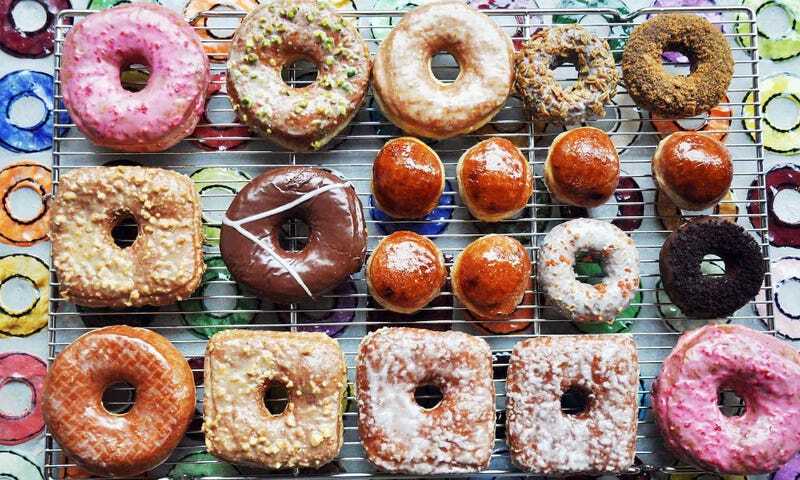 I’ll visit the new place today, trying my best to lower my expectations knowing very well that for the past year I’ve tried doughnuts from innumerable places across the states, yet none have managed to reach the quality of the ones pictured above. What’s your favorite doughnut place? Which doughnut flavor are you and why! If you could come up with a unique flavor which one would it be? What’s your opinion on doughnut holes? Open Forum: Let&apos;s Do The Odyssey!